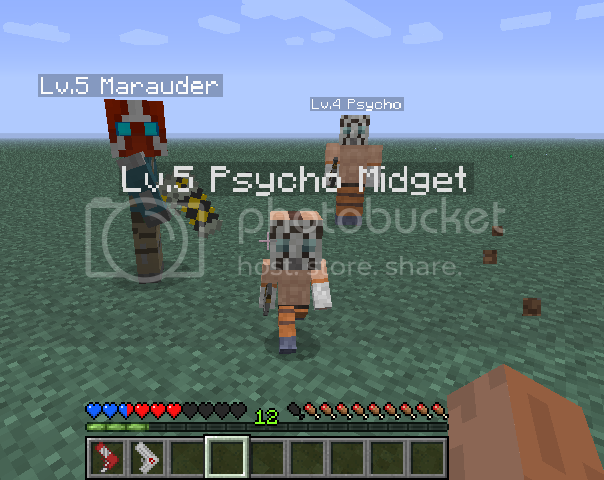 This mod was originally intended to be a full out Borderlands mod. 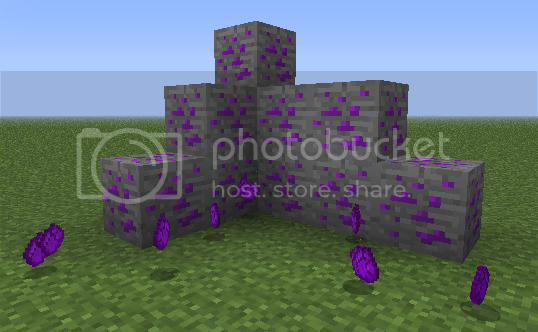 This mod currents adds a variety of items such as randomly generated pistols and shotguns, randomly generated shields (which go in the chest armor slot), randomly generated grenade mods (which go in boot armor slot, g to throw grenades by default), Marauders, Psychos, Eridium, and more from Borderlands to your singleplayer and multiplayer Minecraft experience. 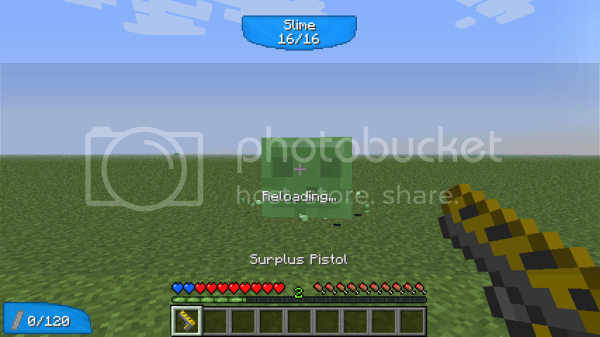 You can find things such as weapons and shields in the combat tab in creative, and they have a small chance to be dropped by any mob on death. There’s Vladof, Jakobs, you name it, each gaining abilities as presented in the game. For example, Jakobs weapons will fire as fast as you can click, Pangolin shields will reduce hp for increased capacity, and Maliwan weapons will always be elemental! Experiment with different gun stats, and see what works best! 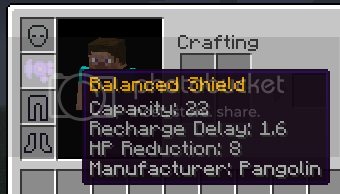 Put The Borderlands Weapon Mod zip file into your /.minecraft/mods folder. Do not unzip it. Other small tweaks and changes.